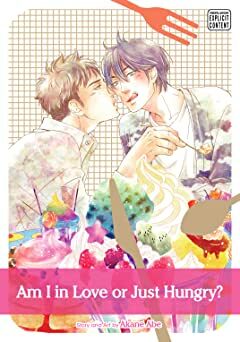 All college first-year Hinata Nishiyama wants to do is find a cute upperclassman to fall in love with and fulfill his dream of having a satisfying campus-life experience, but second-year Nao Shibasaki was not who he had in mind! 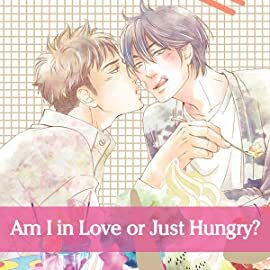 Nao convinces the buff former soccer champ to join his eating circle by telling him it's full of cute girls. Unfortunately for Hinata, Nao's a bit of a liar. Looks like the only upperclassman Hinata's got a chance with is the annoyingly persistent Nao himself!